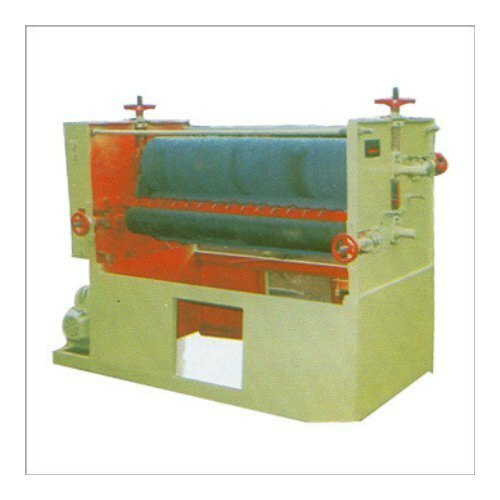 We are making available superior quality glue spreader machine that is widely used in white board industries, plywood industries. The range of glue spreader depends on width of board and veneer. Please send information of your resin / glue and application of glue spreader. Our glue spreader is simple to use and require minimal maintenance. And wastage resin or glue will less. We offer our esteemed clients with a Glue Spreaders in commercial model. These are ideal for use in different plywood industries and are easy to operate and fitted with fours rollers. The rollers are fitted with double ball bearing brackets and heavy duty MS fabricated frame body. Our range is highly acclaimed by the clients for its quality work and longer service life features. Moreover, we offer these at competitive market prices. 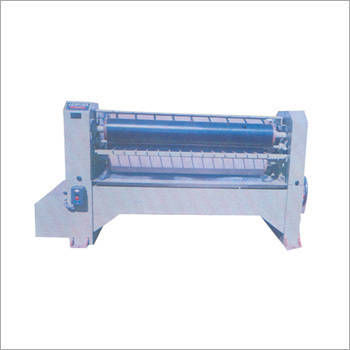 We bring forth our esteemed clients a qualitative range of HeavyDuty Plywood GlueSpreaders. These are widely used for in decorative and shuttering plywood and facilitate in cutting the excessive use of glue. Our range is ideal for heavy duty work and is fitted with pneuprine rubber rollers. In this model the glue is fed through tanks, which also has adjustments for glue feeding. Our range comprises an extra heavy duty cast iron bearing bracket of roller and is fitted with double chains. Moreover, these Heavy Duty Glue Spreaders are precisely manufactured using premium quality raw materials.